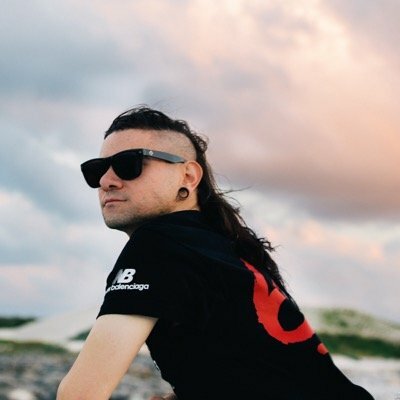 Skrillex had an epic birthday party in Los Angeles last week. Even without actually being there, that statement doesn’t sound out of place at all. With the support of celebrities like fellow music makers A-Trak and Diplo, as well as ex Ellie Goulding, and even an appearance by Tony Hawk, the party raged until the wee hours of the morning. Skrillex called everyone up on stage to join him in the classic throwback, while he and Cory held the mics. Jovial doesn’t really begin to describe the atmosphere in the video, as everyone stumbles along with the lyrics until the catchy hook.